AA Self Storage can meet all of your storage needs. 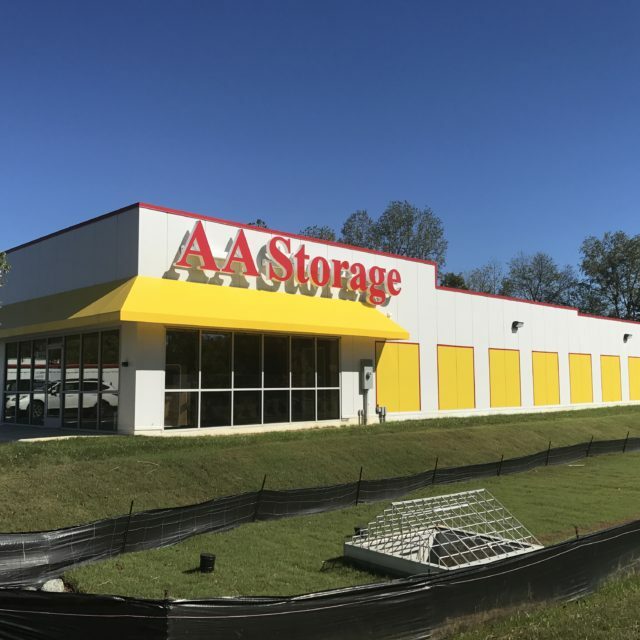 If you’re interested in renting a storage unit in Oxford, NC or learning about the business opportunities associated with our portable storage units, reach out to the experts at AA Self Storage today! At AA Self Storage in Oxford, NC, we’re your climate control specialists! We offer standard and climate-controlled storage units in sizes ranging from 5×10 to 22×30. Come visit our Oxford storage facility today to learn how we can meet your storage needs. Mon – Fri: 9 a.m. to 6 p.m.